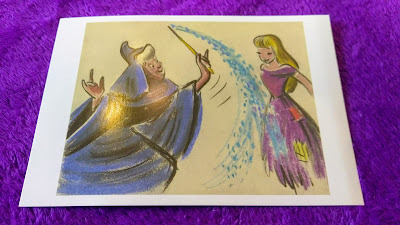 Kingdom Konsultant Travel Blog: Review: "Walt Life," Disney Magic on Your Doorstep! 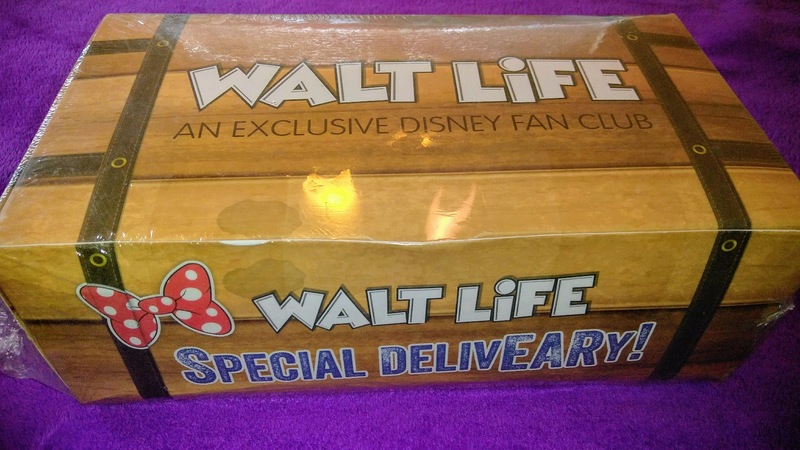 Review: "Walt Life," Disney Magic on Your Doorstep! Let's face it, as adults, going to the mailbox isn't very fun. Bills. 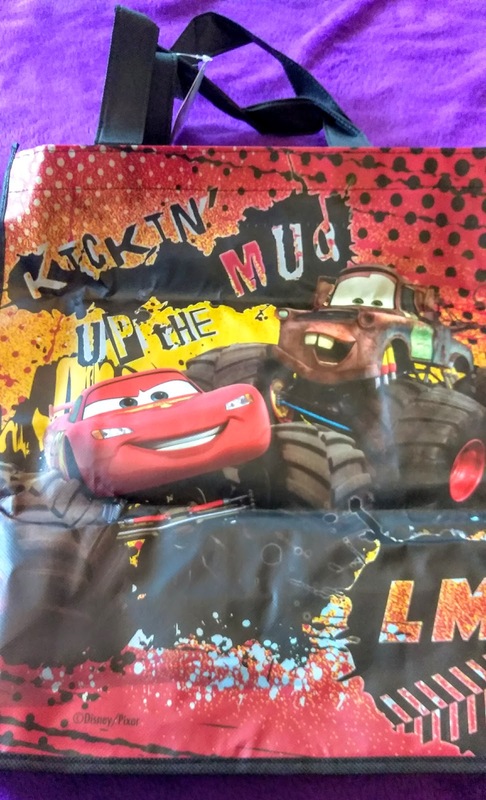 Junk advertisements. Random catalog. (Who still bothers to order from catalogs?) More bills. 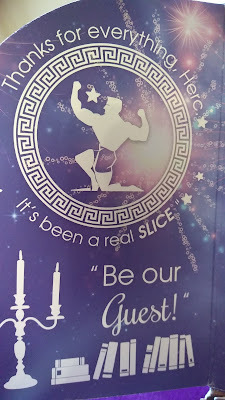 Coupons for the pizza place that you heard had a roach issue. Even more bills. Womp-womp. Pretty depressing. Well, what if I told you that once a month, going to your mailbox could bring all the magic and excitement of walking into World of Disney at Disney Springs? It could bring the tastes of Main Street USA, or the comforts of a Walt Disney World Resort? I bet you just got a whole lot more excited about that trip to mailbox, huh? 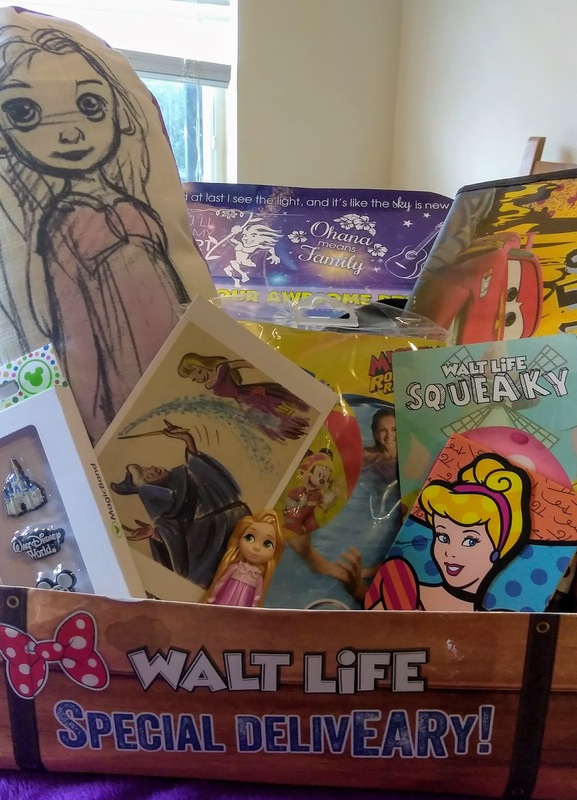 Disney World can arrive right at your doorstep, via one of several different Disney-themed subscription box services. Subscription box, you say? What, pray-tell, is this amazing thing you speak of? Subscription boxes are all the rage right now. 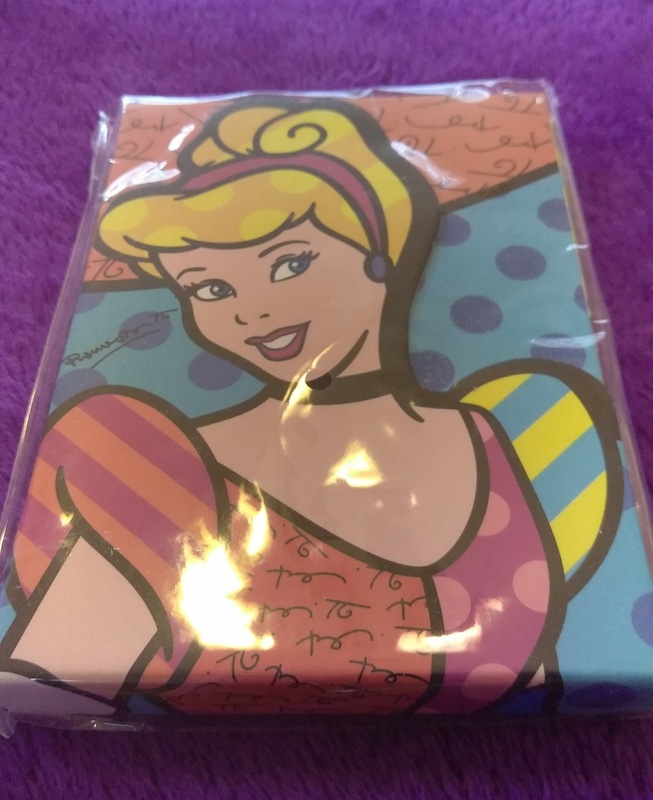 For a monthly fee, consumers can get mystery boxes delivered to their door, filled with themed items, gifts and surprises like Japanese candy, beauty products, healthy snacks, etc. 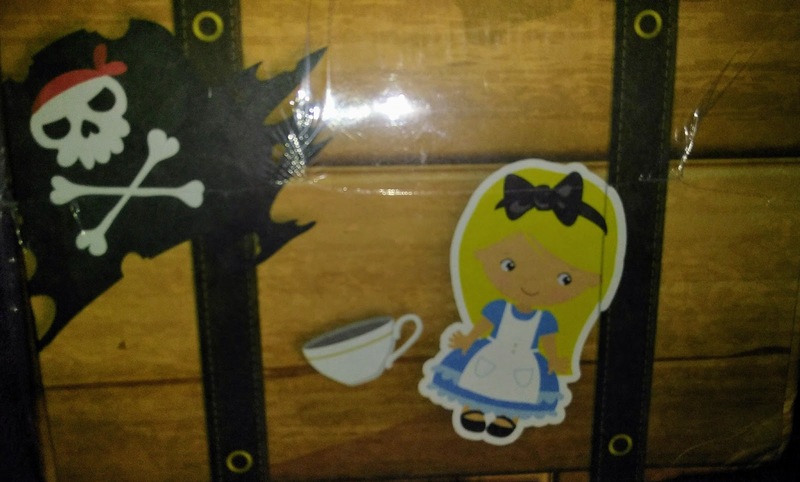 And of course it didn't take long for Disney fans to start demanding boxes themed around the Mouse, and suppliers started sprouting up. 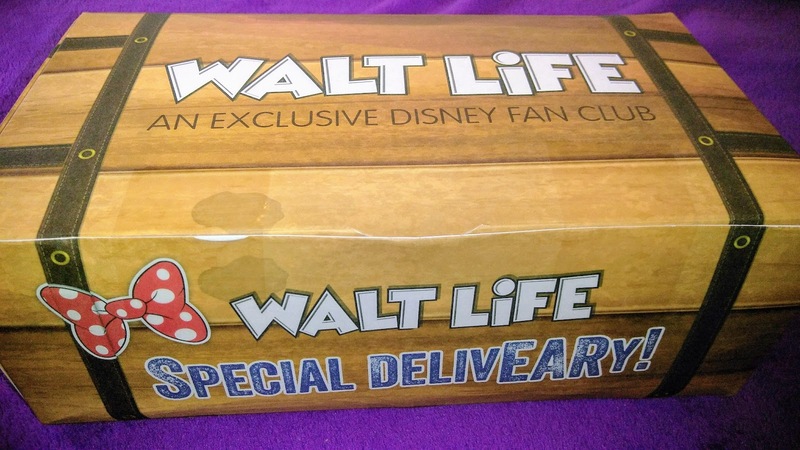 One of the best known Disney subscription boxes is by a company called "Walt Life." This company is run by Disney fans, for Disney fans. 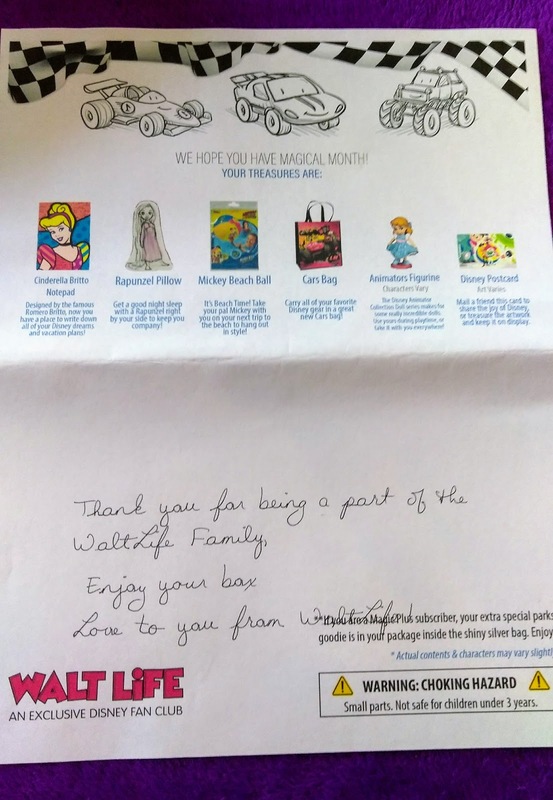 When I asked Sarah of Walt Life what they love about running this mail-order merchandise company, she said, "More than anything, we love the smiles that Walt Life brings into our lives. 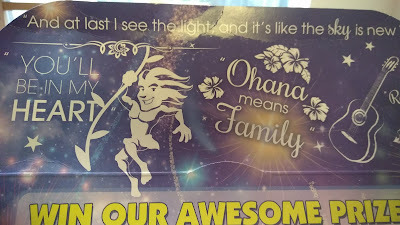 Whether it's here at work where we get to laugh, love, and enjoy the Disney Magic every single day, or it's seeing the bright faces of our subscribers when they get to open their boxes. It's the smiles that make Walt Life such a Magical experience for all of us." Sounds pretty great, huh? And I can tell you all first hand, that everyone on the team is a delight to interact with! You can tell they really love their jobs. 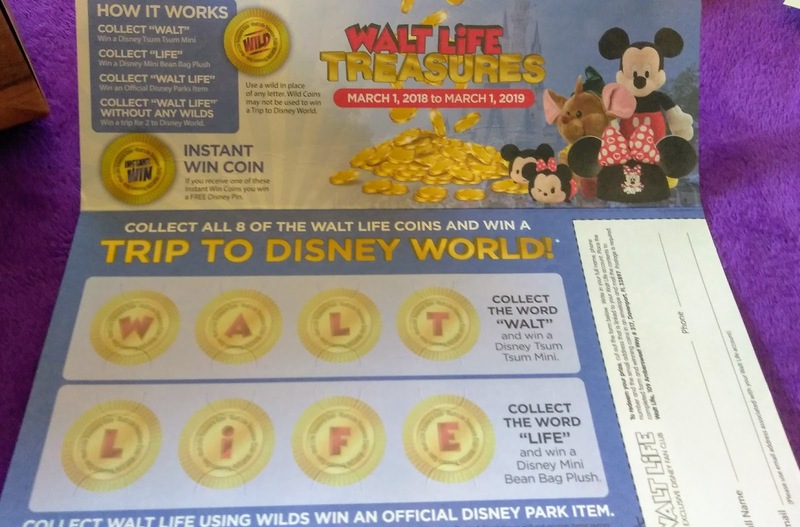 Walt Life offers several different subscriptions, that cater to various budgets and likes. Subscriptions can be cancelled at any time, so when you sign up, you don't have to commit for a year, unlike some other services. 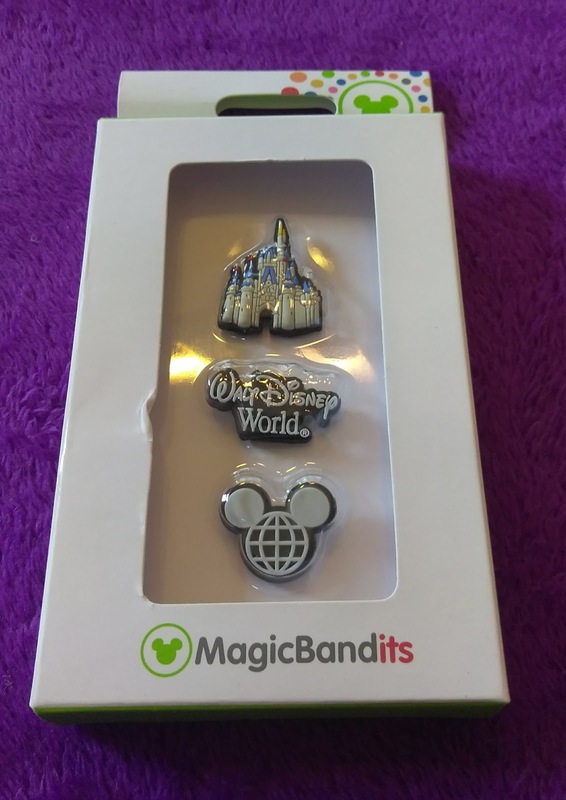 There are boxes with general merchandise, of varying sizes and prices, (starting at $20), boxes of all snacks from Disney Parks and even a box of just pins. 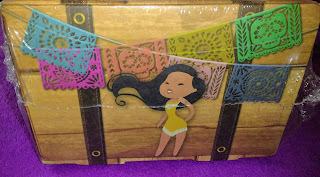 (The pin boxes start at just $8 a month!) 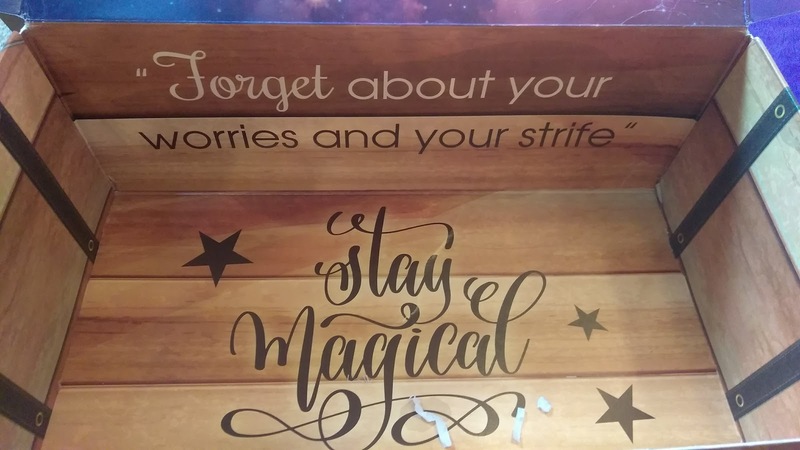 The box I got was the "Magic Plus", which runs $48 a month. When you order your subscription, you'll not only get to select the type and size of box, you'll also select male, female or neutral and an age range of who it's for. (All Ages, 0-4, 5-9, 10-17 or 18+) I got the neutral, all ages box. Would you like to see what kind of magical treats were inside? Let's check it out together! First, let me say that Walt Life has a super user-friendly website, which you can check out by clicking HERE. Aside from the fact that they make it simple to select your desired subscription, they also have a great "chat" feature, allowing you to interact with the staff at any time, and get your questions and concerns addressed. It's evident that the customer experience is important to them, as I received surveys from them rating my experience using the chat and the site. 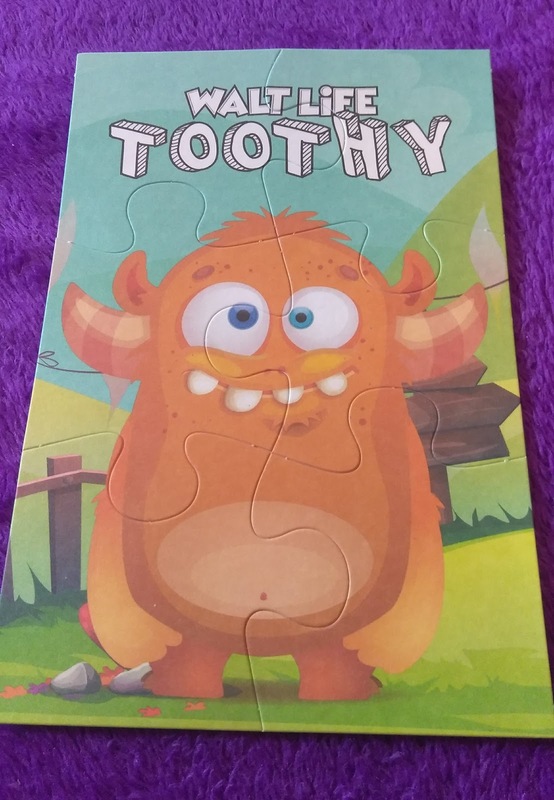 I was very impressed by this! 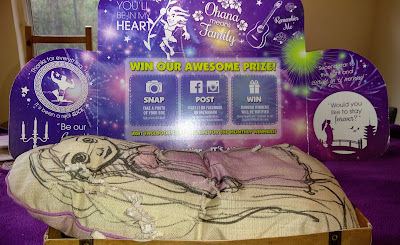 About a week after I ordered my box, on a gloomy, rainy day here in Orlando (the fifth in a row! 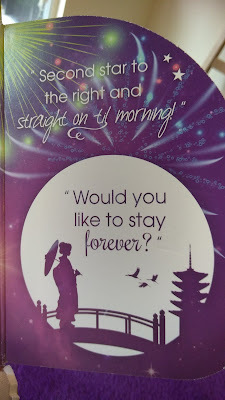 ), I was delighted to open my mailbox and find this gorgeous, magical, exciting package inside! 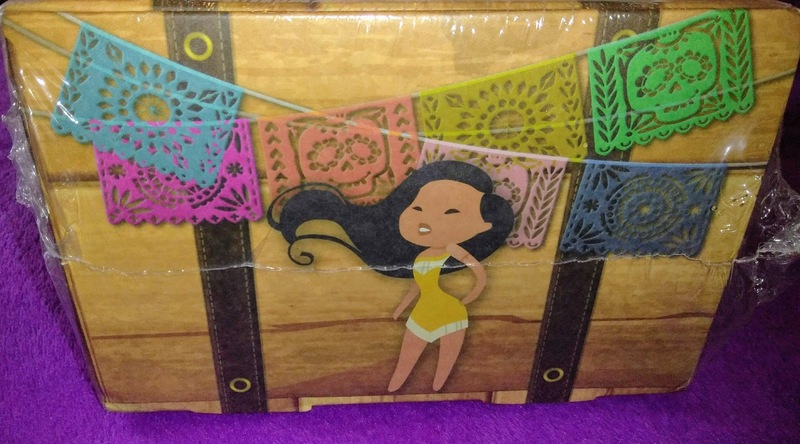 I mean, just LOOK at this box! They put so much effort into selecting the artwork, characters and quotes. 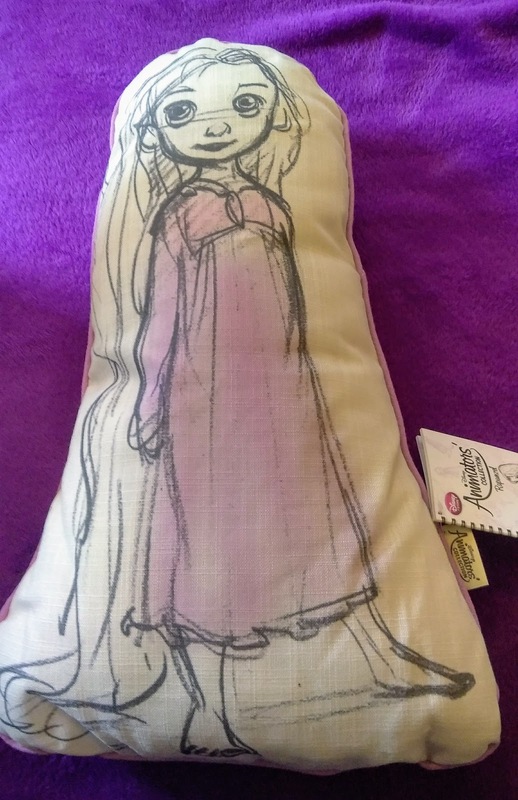 The box was packed to the brim with awesome Disney surprises, starting with this super cute Rapunzel pillow. I love the artwork on the pillow and the little included pocket on the back makes it a perfect tooth fairy pillow for my daughter! 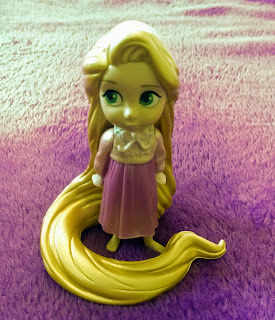 There was also a matching Rapunzel PVC figure that my daughter immediately claimed as her own. 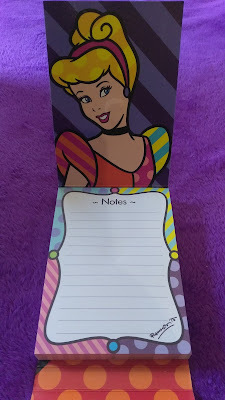 She also claimed this little Cinderella notebook, that closes with a magnet. She said she needs it to "write down her appointments." She's 9. I don't know what "appointments" she has to keep track of, but hey, it made her happy. 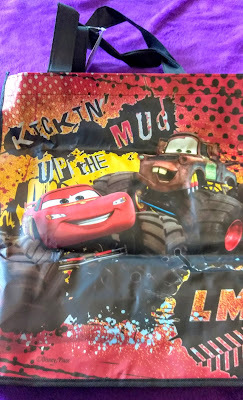 My five year old son claimed the Mickey and the Roadster Racers beach ball for himself, as well as the Cars reusable bag. Hey, what about me? "Mamma, you can have this postcard. ", said my daughter. Well, thanks. 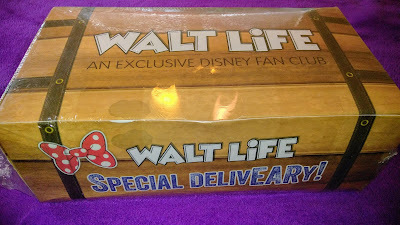 I was also told I could keep the little Walt Life postcard puzzle in the box... after the kids play with it, of course. I think next time, I'll order the Adult box so that I can actually keep some stuff myself. But kids being kids, they'll find a use for anything that comes in the box and claim that too! I honestly don't mind sharing, though. 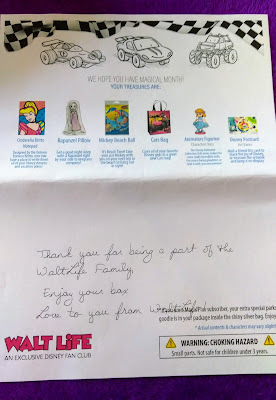 It was fun to get something in the mail that we all got enjoyment out of. And who knows, maybe they'll let me borrow some of their new stuff! There was even a contest where you collect tokens from the monthly boxes and can win a trip to Walt Disney World! How cool is that? Overall, I found the box to be a blast. 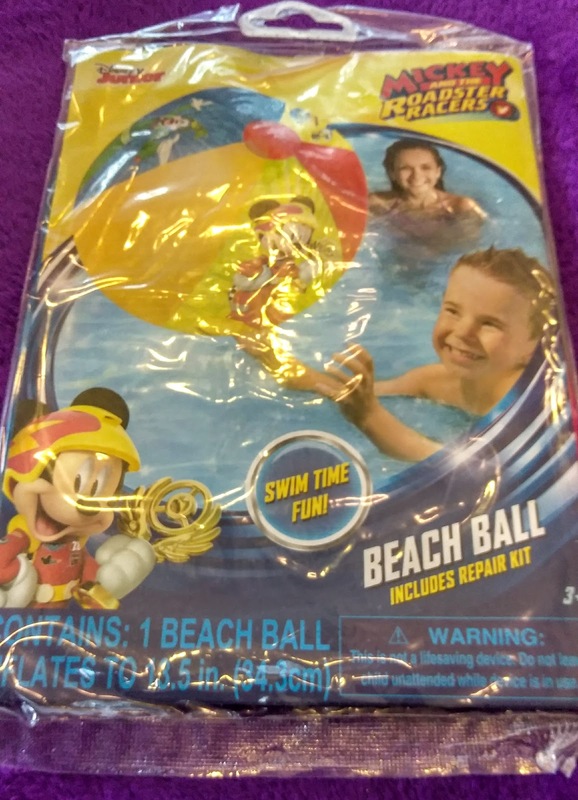 It was fun to open, and really seemed like a great value, considering how costly some of these items would have been if I had purchased them individually in the parks. Obviously, I live near Disney and can get there anytime, but most folks can't, so having access to this kind of fun and magic in your mailbox is incredible! 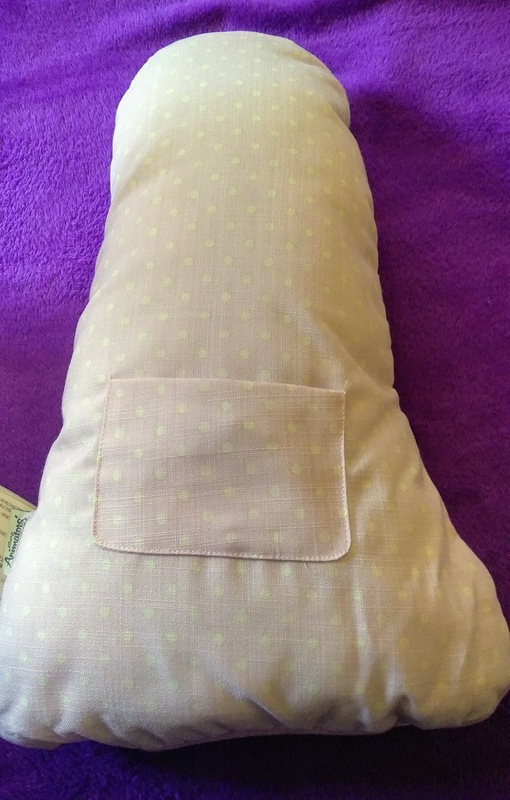 I had an awesome experience with the staff and would not hesitate to order again, gift it to someone else, or to recommend it to friends. 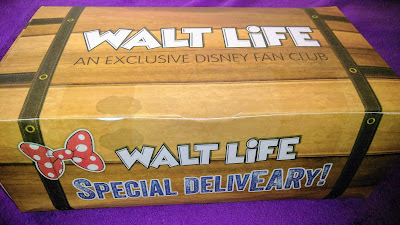 If you are interested in looking into the Walt Life boxes for yourself or a friend or family member, check out their site at https://waltlife.com. You can even get 5% off your first box, using the promo code WALTLIFE. Has all this Disney merchandise got you jonesing for an actual trip to see the mouse? Contact an agent at Kingdom Konsultants Travel to help with all of your vacation planning needs! In the meantime, have a magical week, Disney Fans!